When you hear the name BMW one thing comes to mind, one of the best cars in the world. BMW means cars designed and built with the finest in quality craftsmanship. From the 3 Series to the X5s and X6s, BMWs still register as the finest luxury vehicles on the planet. Since 1916 BMW has meant quality, and the company is still a leader in the transportation industry after more than a century. Today BMW is committed to design innovation, delivering the ultimate driving experience and providing the best customer service possible. BMW is only as strong as its representatives, even if they make the finest cars in the market. 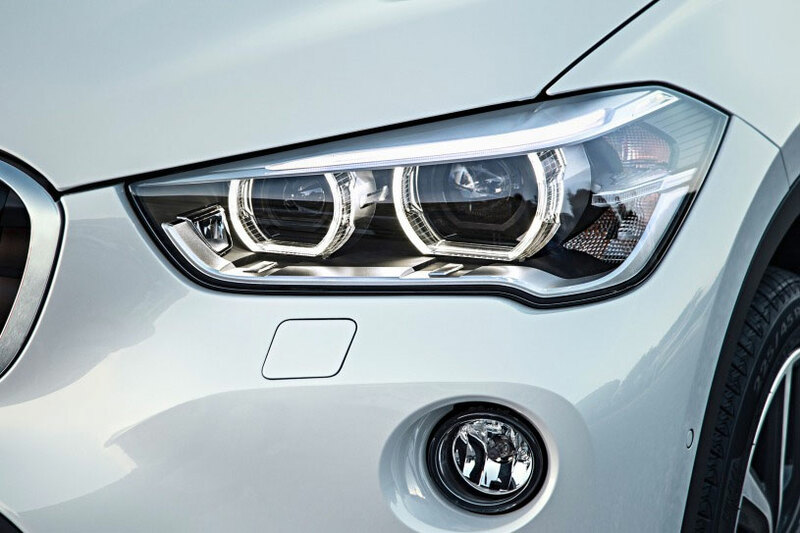 They take pride in their dealerships and make certain that all BMW dealers are committed to the kind of excellence that BMW customers are accustomed to. BMW of Newton, New Jersey is a shining example of how a BMW dealer should operate. They take pride in customer service, go above and beyond with assistance programs, and even provide excellent roadside service for all their customers. BMW of Newton provides customers with roadside assistance whenever they need it, wherever they need it in the United States, Canada, or Puerto Rico. Nothing offers a driver a more secure feeling than knowing that they are protected any time of the day, almost anywhere they go in North America, every day of the year. From a flat tire to something as simple as an empty gas tank, BMW of Newton has its customers’ backs. They don’t stop either, not for the first four years of ownership, because there are no mileage restrictions on the roadside service that customers receive when they buy a new vehicle from BMW of Newton. As if this type of a constant security net weren’t enough, BMW of Newton even offers travel assistance with their roadside assistance coverage. They will help you plan the best route for your next road trip and even help you find the best hotel if you have a problem during your trip. Affording college is hard enough on a student and their family. Getting a good degree can cost tens of thousands of dollars a year or more. The cost of college books today often equals the cost of a car payment. Yet we need people to receive higher education to help make the world a better place to live, to improve the economy, and to keep America strong. BMW of Newton has a great assistance program for college graduates in an effort to help make life more affordable when professionals are trying to get a foothold in life. They offer $1,000 to any recent college grad towards the purchase of any new or Certified Pre-owned vehicle they have on the lot. Why shouldn’t someone who has worked hard to improve their lives get a break, and why shouldn’t they drive a nice, safe vehicle as they transfer from academic life into the working world? Thanks to BMW of Newton they can! « Who Pays When An At-Fault Driver Doesn’t Carry Insurance? New Hybrid Cars – Round Up!